Irish gym group, Gym Plus, launched an initiative at the beginning of 2018 to help provide clean safe drinking water in communities in Uganda. Dirk van der Flier, chairman of the popular gym group, was already familiar with the work of Fields of Life, a charity that has worked in African communities for over twenty years on education, child sponsorship and clean water programmes. 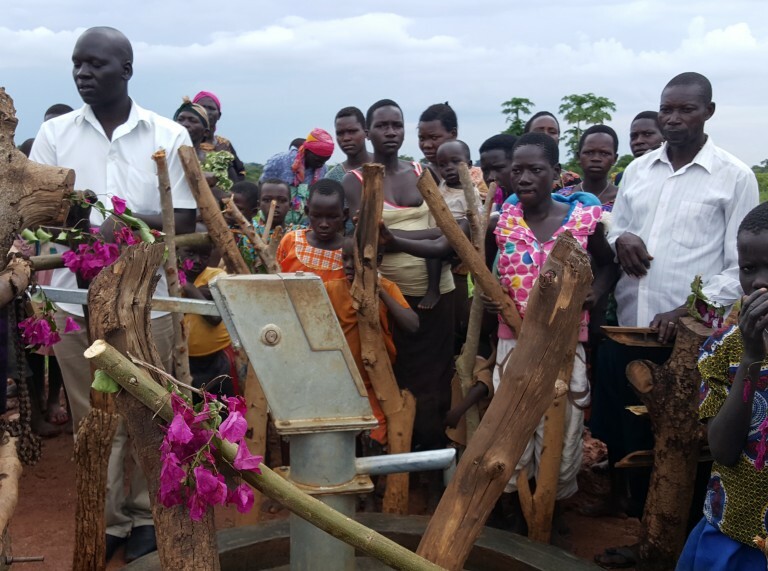 The Gym Plus group funded a well, which was drilled in Okello-Kuc in northern Uganda. 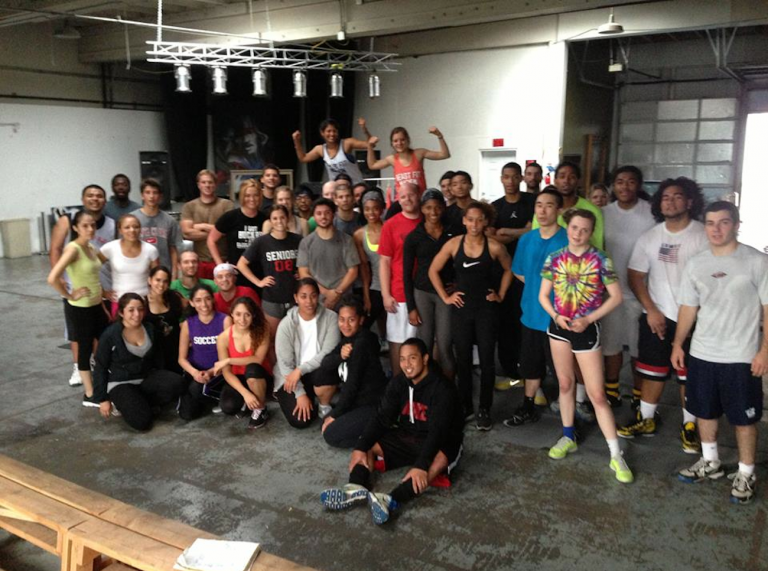 Beastfitnation is a free gym, on one condition. 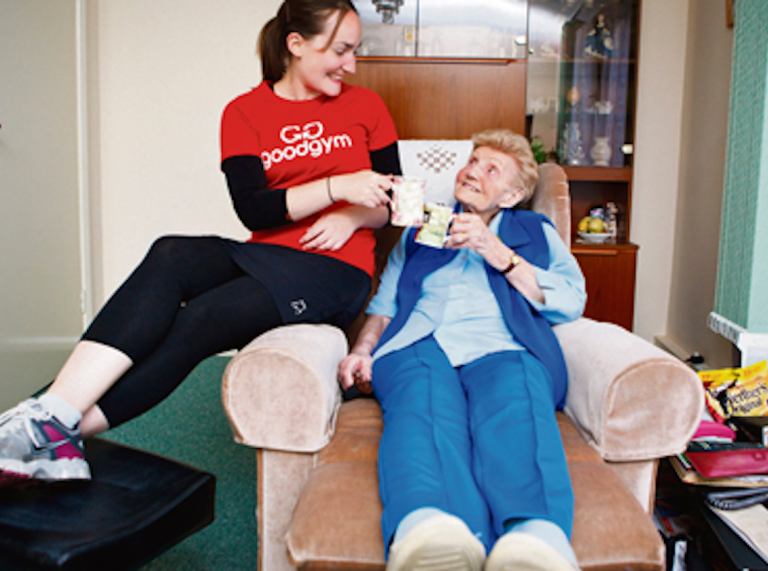 Members must agree to undertake random acts of kindness for at least three people in the community. The gym covers its costs through sponsorship.